Dept to Kolkata by Gitanjali Exp. At 6:00am in the morning. O/N Journey. Arr in Kolkatta at 14:50 & proceed to NJP by Darjeeling Mail. O/N journey. Arr at NJP Station and transfer to Gangtok. Check into the hotel & rest for the day. O/N stay at Gangtok. Morning after B/F proceed to Tsomgo lake, Baba Harbhajan Singh Temple. 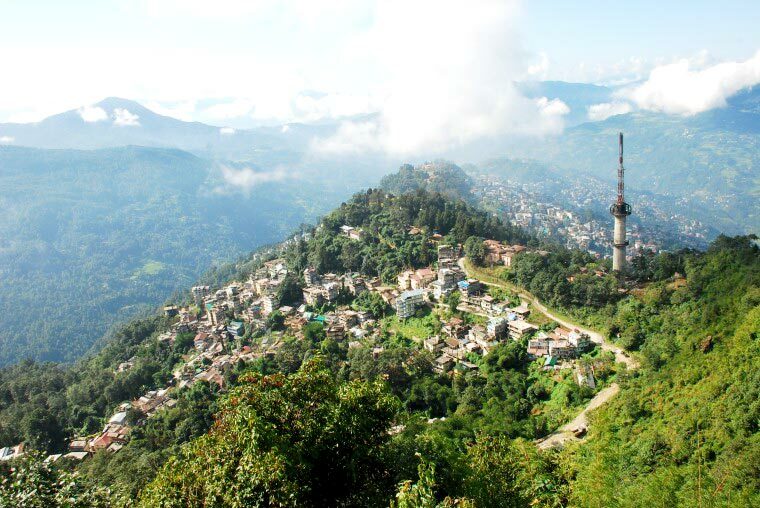 O/N stay at Gangtok. Morning after B/F start for a half day tour of Gangtok city covering Rumtek Monastery, Institute of Tibetology, Dro-dul-Chorten, flower exhibition centre, Directorate of Handicraft & Handloom. After lunch drive to Pelling. After B/F proceed to local sightseeing tour covering Darap valley, Rimbi Water Falls, Rimbi Power Project. Rock Garden, Khangchendzonga falls, Khachoedpalri Wish Lake. Back to hotel for lunch. After lunch visit Pemayangtse Monastery Rabdense Ruins, Rabdanmse View Point, Helipad Ground. O/N stay at Pelling. Early morning drive to Darjeeling. 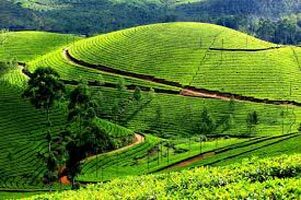 Its one of the most magnificent hill station in the world. On arr check into the hotel & rest for the day. 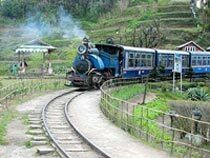 O/N at Darjeeling. Early morning drive to Tiger Hill. And see the spectaculars Sunrise over Mt. Kangchenjunga. On the way visit Ghoom Monastrey & Batasia loop. Also visit Himalaya Mountaineering Institute, P.N. Zoological Park, Tenzing Rock, Tibetian Refugee self help centre, Tea Garden, Ava Art Gallery and Japanese Temple. Evening free for personal activities. 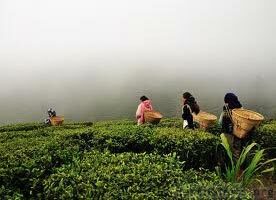 O/N at Darjeeling. Morning free for personal activities. Check out from Hotel and transfer to NJP Rly station for onward journey. Morning arr at Kolkata & dept to Mumbai by Gitanjali Exp at 12:55. O/N Journey. In the night arr at Mumbai with glorious memories. Tour ends. Honeymoon Special ''eastern Hills Queen'' ..